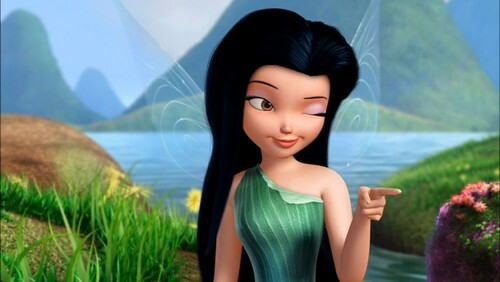 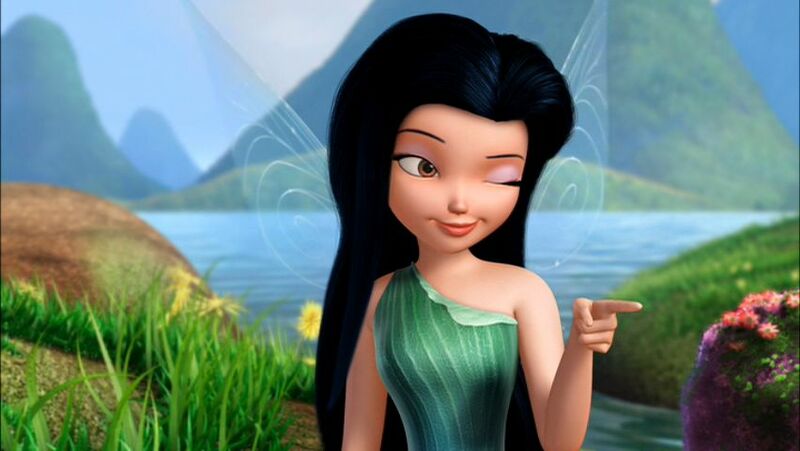 Silvermist ;). . HD Wallpaper and background images in the Disney Elfen Filme club tagged: photo disney fairies water talent fairy silvermist sceenshots screencaps tinker bell movies.